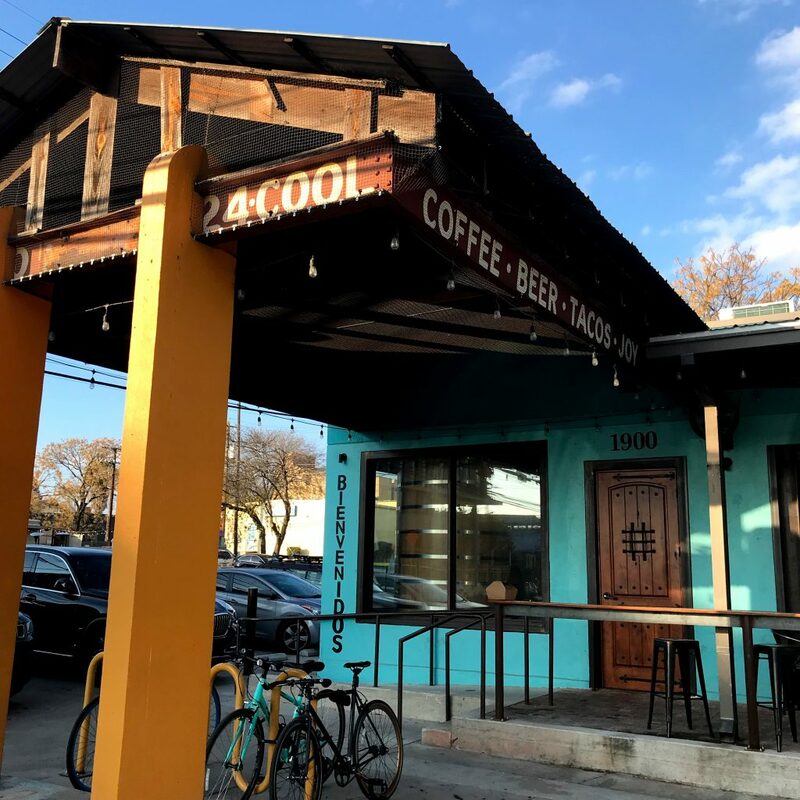 When Christian Cryder left Montana behind to open a brewery on East Sixth Street in Austin, he wanted to build a community around four key ingredients: coffee, beer, tacos, and joy. 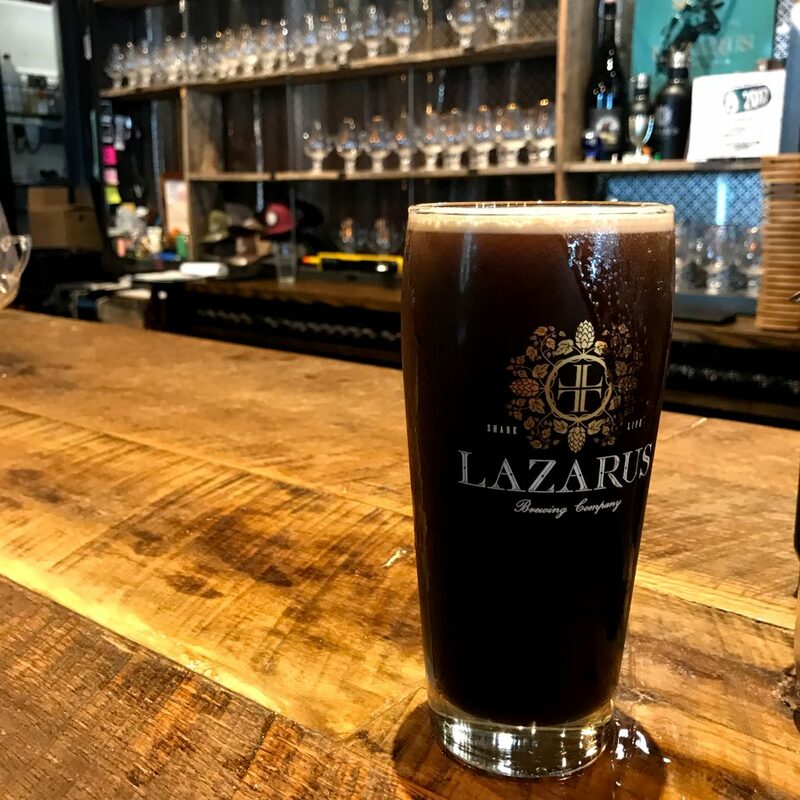 Lazarus Brewing Company was born on Christmas Eve in 2016. With a talented head brewer, one of Austin’s finest Street-Mex food truck chefs, and a veteran coffee roaster; the beer, food, and coffee were givens. The question was whether Lazarus could rise up and give new life to the Bike Texas building, and iconic Cool Store, as a brewery with plans to be more than a place to grab a cold one. It’s no small secret Cryder was a pastor in Montana and continues to minister in Austin. 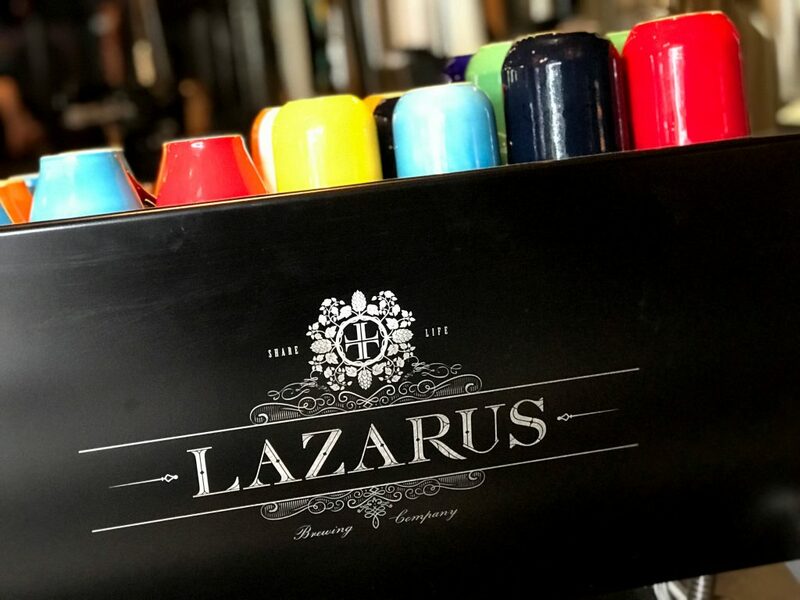 The colors of Cryder’s background are woven throughout Lazarus Brewing. 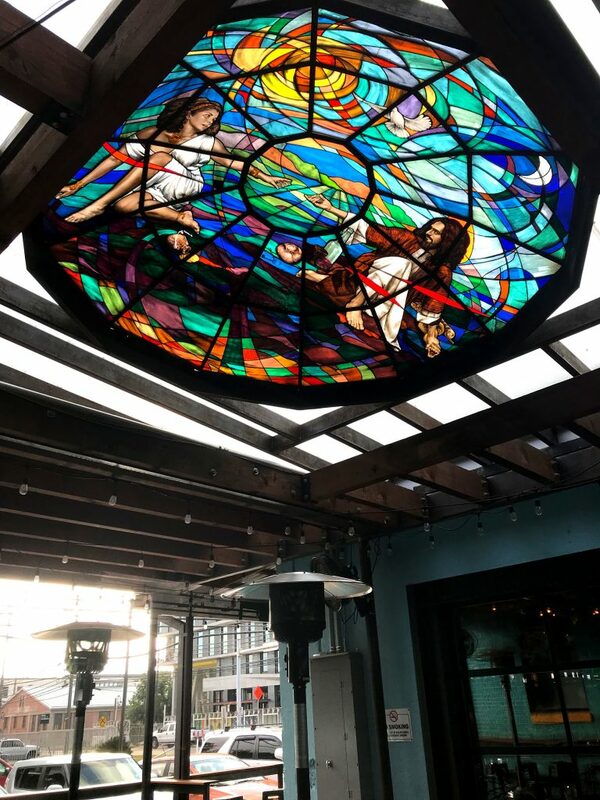 There are beers named “40 Days and 40 Nights” and “First Noël,” and a stained glass image in the ceiling connecting the main tap room to the barrel room. Yet Cryder never wanted to blend the church into the brewery. He wanted to foster a communal space where people could gather and find the joy in life. “There’s something good about the brewing scene, what it does for people, what it does for community,” the Austin entrepreneur shared with me. And that’s something Lazarus embraces. From day one, it has been an open and inviting space, welcoming families, including their four-legged members, with a cozy tap room space. Much of it was handcrafted by Cryder and his family, and the space opens through vast garage doors onto a beautiful patio and courtyard. The courtyard is furnished with large picnic tables that invite people to sit down with neighbors, friends, and strangers alike. Since opening in 2016, Lazarus Brewing has revamped the Cool Store, but Cryder didn’t want to dismantle the history of the community landmark. 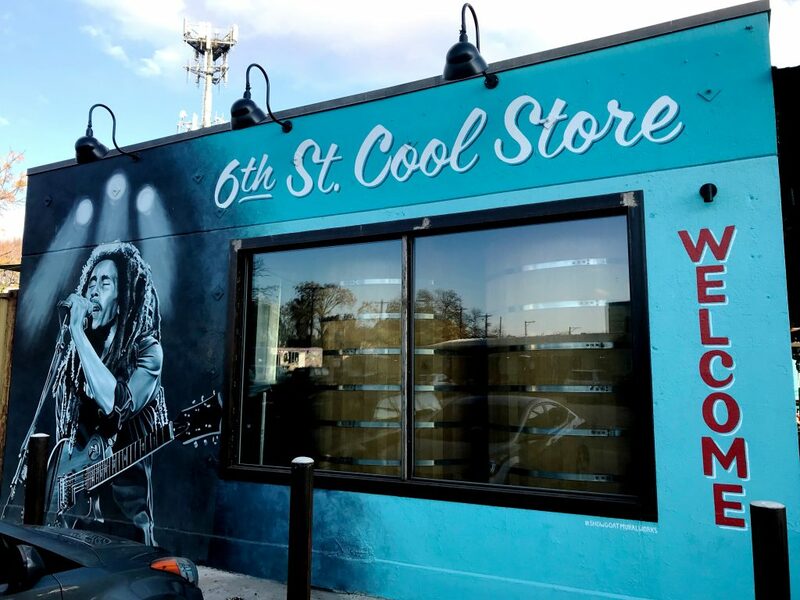 Paying homage to the Cool Store, Cryder only gave the facade a face lift, leaving Bob Marley serenading us on Chicon Street. The inside has been converted into a multi-purpose space that houses a wild fermentation/sour facility, barrel-aging room, and event space. All the while, Lazarus has managed to maintain the cozy coffee house feel up front, where coffee roasted on site by Cryder’s wife Marilyn is served beginning at 7 a.m. during the week, and 10 a.m. on weekends. 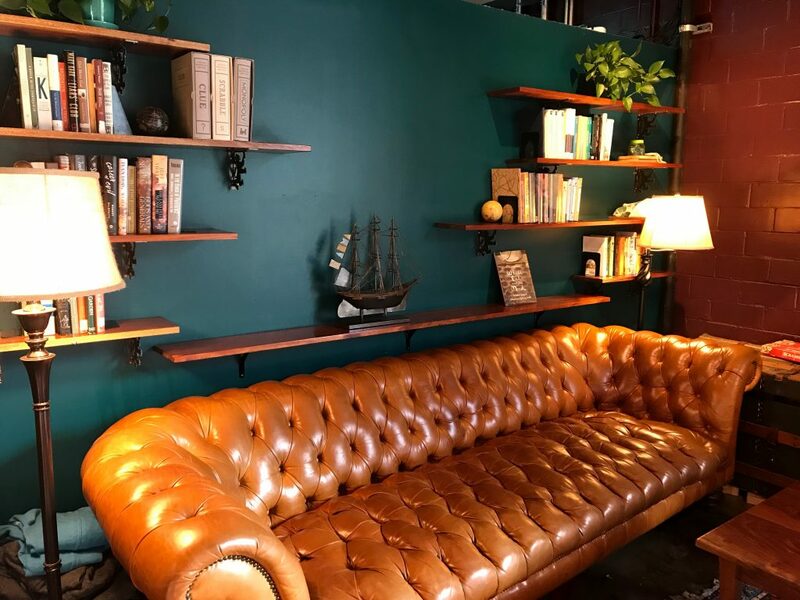 There is a full espresso bar and the caramel leather sofa remains in the cozy nook inside the main entrance. 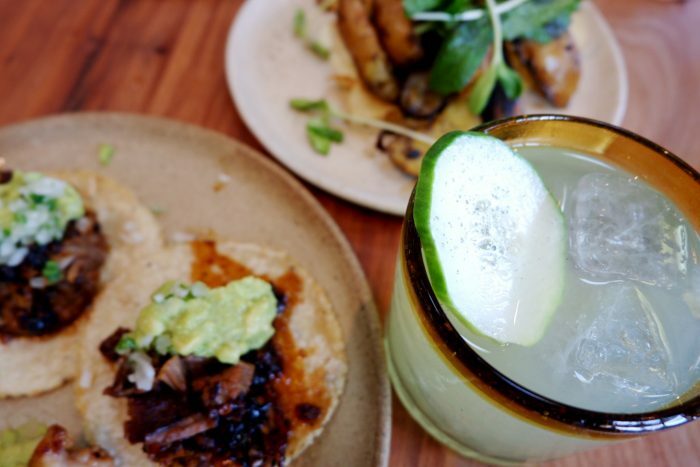 The gourmet Street Mex menu ranges from breakfast to lunch to dinner, so you can’t think of Lazarus as just a brewery. It’s easy enough to drop in with friends for a cup of coffee and breakfast taco to get the day started. Or come by any time of the day to jump on the free Wifi and get some work done, sipping a cup of hand-crafted Joe, or an adult beverage or two. For all its offerings, Lazarus also remains steadfast as a great example of craft beer. Head brewer Matt Couch has built a strong set of base beers when you want something tried and true, but has also developed an assortment sure to please even the finickiest craft beer aficionado. (Of which I’m one and, yes, I was pleased.) Couch’s latest offerings include the aforementioned wild fermentations and barrel-aged beers. All that Lazarus offers by way of creature comforts equals exactly what Cryder intended. He has created a place to sit, relax, converse with friends and strangers, and find the joy in life. Which breweries in Austin make you feel at home? Ken Pishna travels around the country interviewing interesting craft brewers and sharing their stories through “Living A Stout Life.” Watch his conversation with Christian Cryder on YouTube. 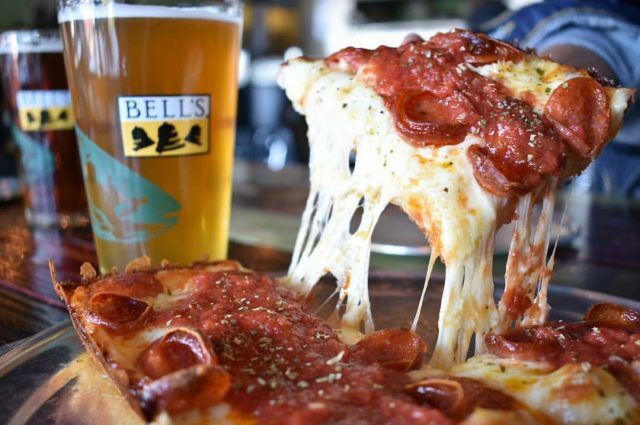 Whether you’ve tried Detroit-style or not, Austin has the place for you to chow down on these delicious pizzas. 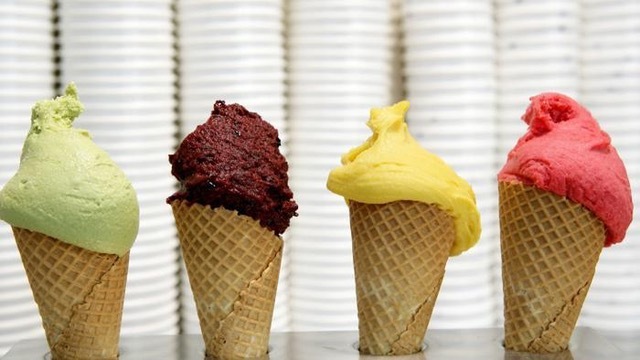 Via 313 will have you dreaming of cheesy crusts and pizza toppings for weeks once you’ve gotten a taste. 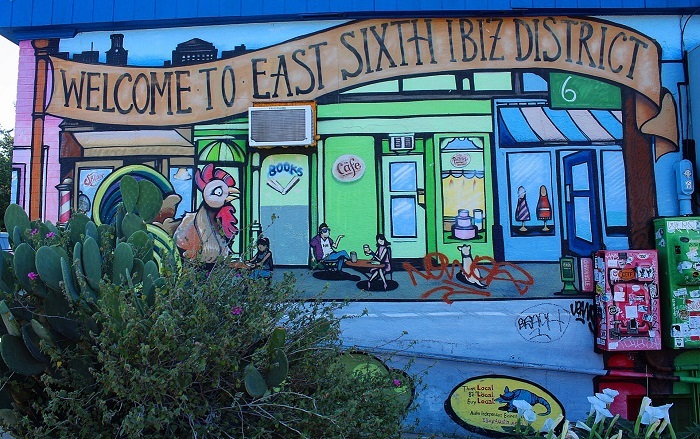 What started as a food truck on East Sixth Street quickly became an Austin favorite, growing into a local empire. Since 2011, Via 313 has expanded from one trailer to five different locations throughout our area. Yes, you read the title correctly. I am indeed talking about bootlegging during the Prohibition. 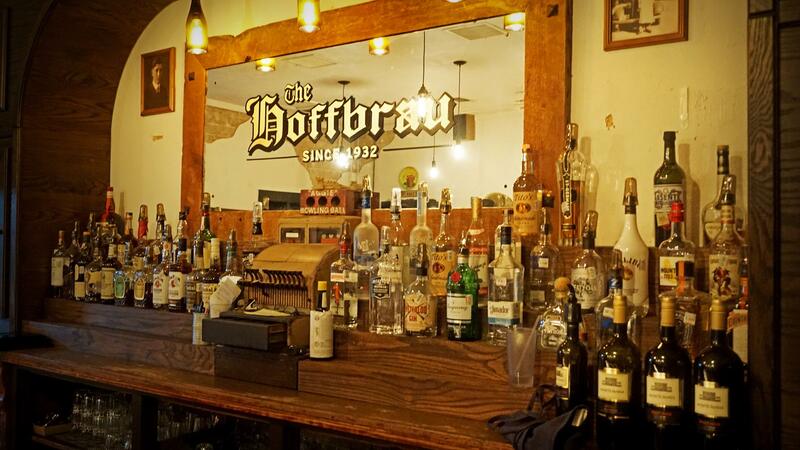 The Original Hoffbrau opened its doors in 1932, a year before Prohibition came to an end. Brothers Robert “Coleman” and Tom Hamby put in $125 each to buy the property now located in one of the most coveted parts of town: West Sixth Street. Now in its 83rd year with the fourth generation of family ownership, The Original Hoffbrau has become an iconic Austin steakhouse. I tend to be drawn to people and places that radiate a positive energy. Add delicious food to that, and I’m a loyal and devoted regular. 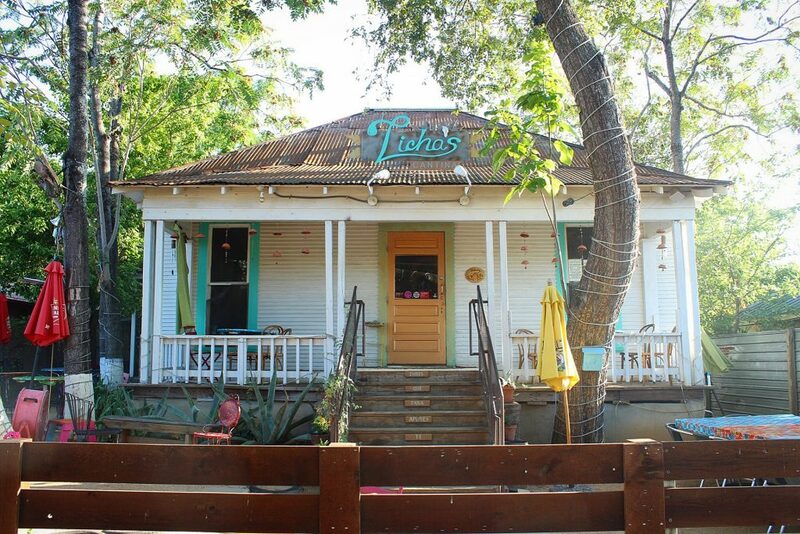 When you first walk into the old bungalow that is Licha’s Cantina, you don’t feel like you’re in a restaurant at all. You feel as though you’re in someone’s home. The interior is cozy and dimly lit, and there’s music playing in the background. There is heart and soul, and the energy makes you feel good. Brunch is one of the best things about winding down for the weekend, especially when you’ve had a hell of a week. 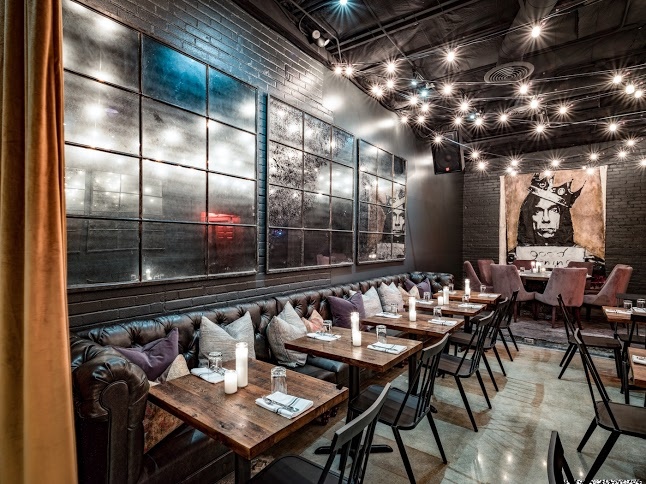 Callie Speer knows this and has upped the ante in the restaurant scene with her new venture, Holy Roller. Why wait for weekend brunch when you can have it every day? 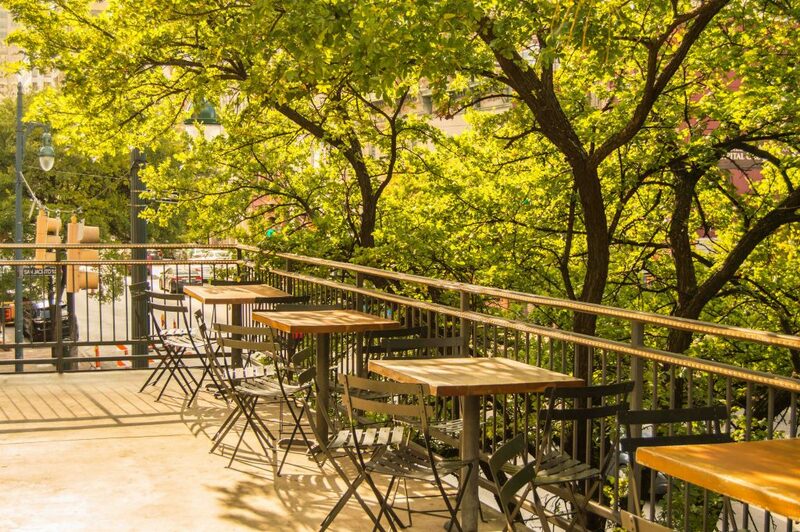 After working her way through Austin at big name eateries such as Swift’s Attic and Geraldine’s, Speer opened Holy Roller earlier this year to much anticipation from brunch-loving Austinites. 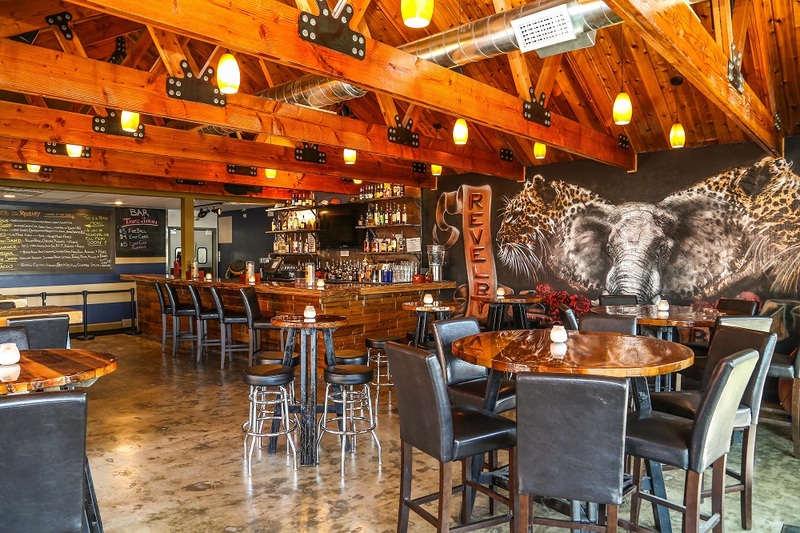 Parkside on Sixth Street has been a significant influence in the developing culinary landscape of Austin. The restaurant opened back in 2008 as one of the first to bring the farm-to-table concept to our city.